K9 Connectables are great for keeping your dog occupied by making them use their brain to work for rewards! When filled with treats your dog will love figuring out how to get at their tasty treats! They are designed in Dublin too!! 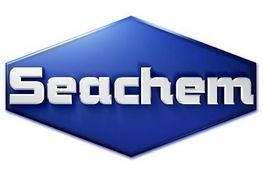 EHEIM is a leading German manufacturer of aquariums and aquarist’s equipment. Filters, pumps, lighting, fish food etc. Versele-Laga is an international manufacturer of quality food and care brand products for performance animals and pets. Ancol is an independent, family owned company specialising in the supply of pet accessories for dogs, cats, and small animals. They have been developing both functional and luxurious products pet owners for almost 40 years, if you see anything you fancy on their site just let us know and we can get it for you if we don’t have it already! WHIMZEES have a range of natural, functional ingredients and no artificial ingredients, colours, flavours, preservatives, GMOs, gluten, or meat. They’re also high in fibre and low in calories and sugars. Their unique shapes help ensure proper blood flow through the gums and helps to prevent plaque, tartar and bad breath. Seachem’s philosophy is all about promoting knowledge within the aquatics industry. Their site is full of useful information to support any level fish keeper. The Kong is an iconic dog toy throughout the world, this website has some good tips for play as well as recipes to stuff your Kong toys with. 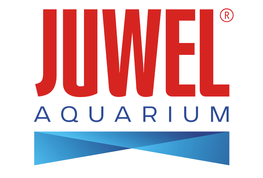 For more than 45 years JUWEL Aquarium has been synonymous with quality and innovation in aquarium manufacturing and is thus setting standards in design and technology. 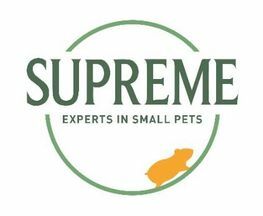 Supreme Petfoods are really into small pets! they make the finest nutritionally balanced foods to promote the wellbeing of all our small furry friends. Their site is a great resource to build your knowledge of your furry little friends. Keeping pets healthy, happy and parasite-free is a big priority for most pet owners. Find all you need to know about parasite control from this site. 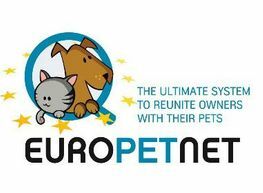 Europetnet is a great resource, here you will find everything from information about all the different breeds of dog to Vaccinations and travel tips. You can also input a dog’s microchip number to see if it’s registered and to which database, handy if you find a stray dog and need to see if it is registered. We can help you if you do find a stray dog as we always have a microchip reader here in store at Irish Rosettes. The Company Of Animals have been around a long time now and are the masterminds behind the famous Halti Brand. Their site has a wealth of information all about training, so it’s worth a look if you need some helpful advice on training. We stock a lot of their products here in store and if not, we can special order them and have them here in no time at all. For more information on any of our product manufactures please don’t hesitate to get in contact with Irish Rosettes Pet Store today.